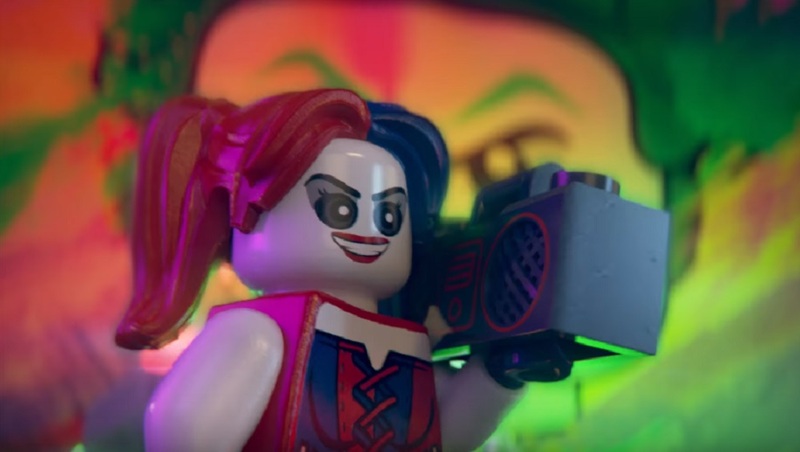 Warner Bros. have released the trailer for an upcoming title in TT Games' Lego series. We've already had three Lego Batman titles, so here comes one focused on the villains of the DC Universe (that we got to play as, previously, in three Lego Batman titles). Lego DC Super Villains sees popular locales such as Metropolis and Gotham City under attack from the colourful rogues' gallery of Detective Comics. The gang featured in this new trailer include Harley Quinn, Poison Ivy and Reverse Flash. The trailer ends with psychopathic mass murderer The Joker asking whether you want to be a part of the rampage. So, it appears that you might, for the first time in the series, being playing as your own created super-villain in the game's Story Mode. It's a unique concept for the series, with these games needing all the uniqueness they can get, given the undeniable stagnancy and frustrating bugs of the last few years. Still, ain't no party like a Harley Quinn party, so hopefully this carnage-causing circus can step up and deliver the fresh experience the series needs. Lego DC Super Villains launches October 16 on PS4, Xbox One and Nintendo Switch.